How to use the hookah. Step 1: Put water with ice in the glass base vase. Step 3: Put the metal tray on the top of the stem. Step 4: Insert the hose into the hose plug in the hookah stem. Step 7: Break the tobacco sleeve a bit with your hands and put it into the bowl. Step 8: Place the metal charcoal base on the top of the bowl. 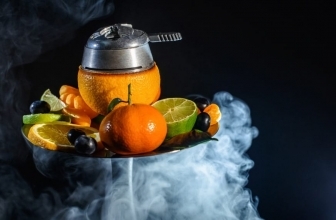 Using a hookah can be a pleasant experience and lots of fun. 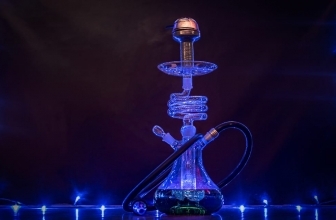 However, by making sure you set up everything correctly you avoid any chances for damages, injuries and on top of this you make sure that you get the best performance out of your Shisha. Fill the vase with cold water until it is filled to 6/10. Also, make sure to add some ice cubes to it. The cold water and the ice cubes will help to a more pleasant experience. You can do this with a lighter, with the stove or with the charcoal burning machine. 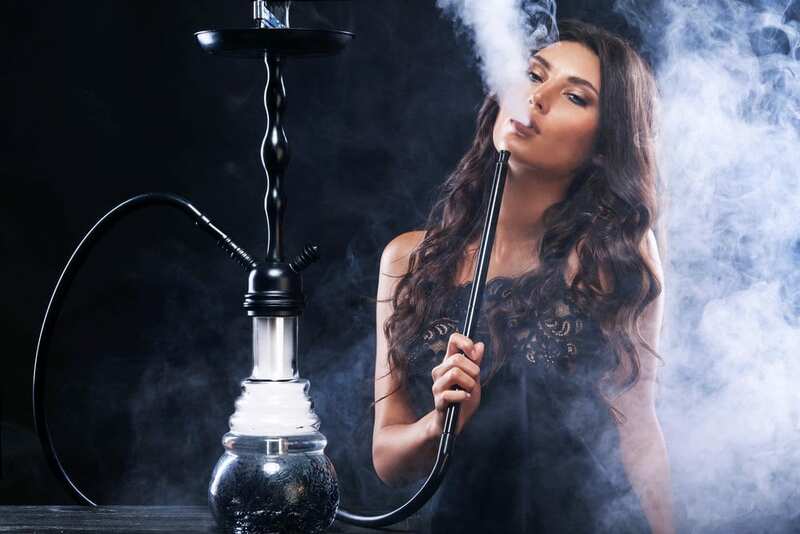 Depending on the material and the type of your hookah, this step may vary. 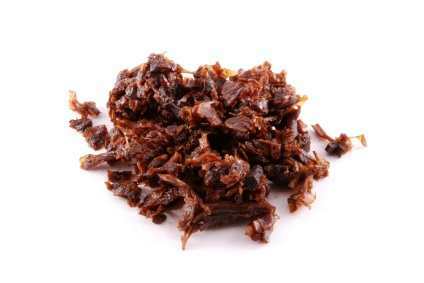 Be careful, this part of the hookah gets s VERY hot after some time. Screw the air release valve until it is fully screwed. Then, unscrew it 3 and half times. This is the average position that most of the users are using on their shishas. 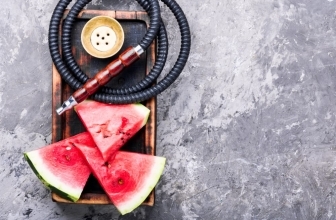 However, you can adapt your hookah as you wish. Put your hand and seal the top of the hookah stem and start inhaling with the hose. Ideally, we wouldn’t want any air. Little air flow can be acceptable, however, if there is a lot of air maybe it is time for a new one or to troubleshoot your current one. Place the metal thingy on the top of the bowl so you can later put the charcoals on. 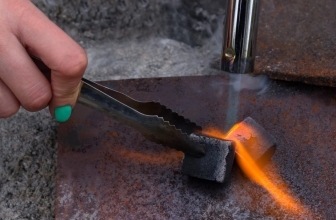 In the case that you are using foil instead of the metal base, cover the head with foil and poke some holes in order to allow the air to pass through and circulate correctly. Tobacco bowl is on the top of the hookah where it can connect with the stem. Put a bit of pressure into it but be careful not to break anything. 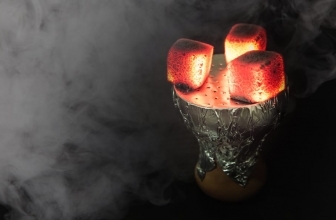 Take the charcoals from the stove (or the charcoal lighter) and put them on the metal base on the top of the hookah. Ideally, you will need 2 to 3 charcoals. 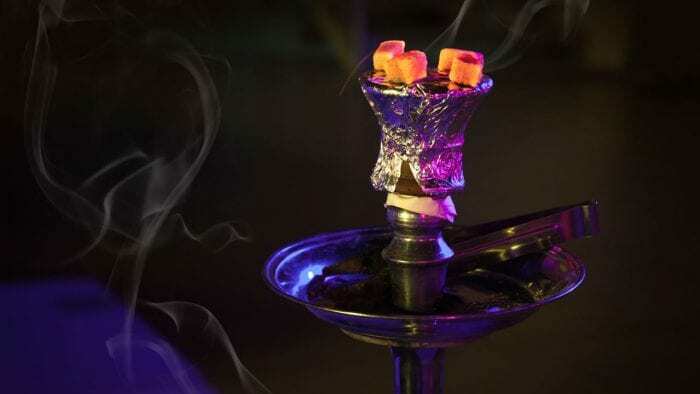 At the time that you are placing the charcoals on the hookah, you have to make sure that the charcoals are red all over. 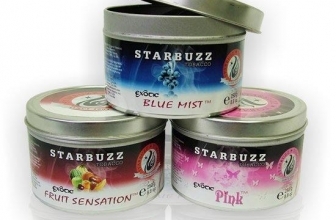 PLEASE NOTE: Make sure to buy the best charcoal brands that are specific for shishas and do not use regular charcoals. The hookah may need a couple of minutes before it starts working properly. Enjoy and always stay safe!